If you decided to draft your own will, proceed at your own risk. Make sure that you consider the likely value of your estate, all of your potential beneficiaries, any special gifts or bequests, the disposal of any remaining assets and the appointment of an executor. Consider having an estate planning attorney from your state review it, because unless you are familiar with the laws of your state, the entire will could be invalid, if there are too many mistakes. Last summer, Tony and Dan Thompson filed a lawsuit alleging that their step-mother, Jeri, influenced their father at the end of his life to make changes in his will and regarding his beneficiaries. The sons said the last-minute legal work concerned them. When they tried to ask privately for answers, they received none, so they filed suit. 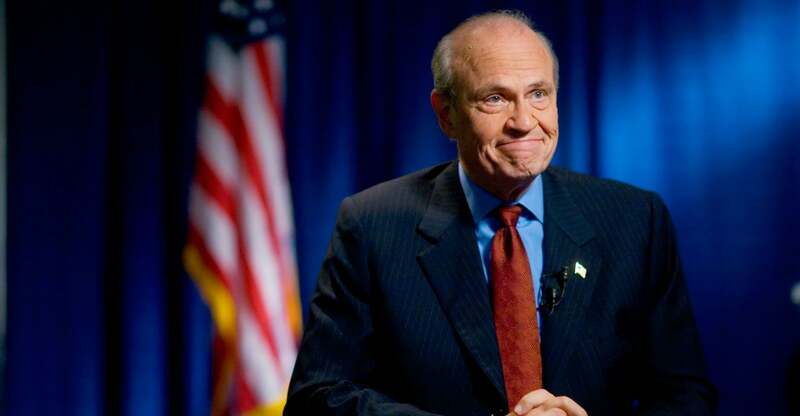 The Tennessean quoted the sons’ statement in its article “Dispute over Sen. Fred Thompson's estate ends,” saying that they had questions, when they discovered more than $40,000 of legal work was done drafting new estate plans and changing beneficiaries, while their father was in hospice. "Their claims do not, and never did, have any legal or factual merit," said Bill Ramsey, Jeri Thompson's lawyer. "They misread, intentionally or otherwise, descriptions in legal bills that never should have been filed with the court.